Abyzou is a demon approaching his thousand year anniversary of service to the horseman Pestilence. The time has come to find his amina, or the one who will bind his soul to earth. With this he will also be freed from the daily task of spreading disease through the world and train new demons in their duty. Instead of being called to new duties elsewhere, his instincts tell him to stay in his current area. His last assignment was to give colds to some cubs at the rescued shifter pack. There he finds Toni Bastille, a vampire enforcer whom he tangled with in the past. Abyzou realizes that Toni is his amina. Toni Bastille has been loaned out by his coven to help protect some longhorn steer shifters from their abusive inner circle. However, the methods that he employed to obtain information from them did not please some members of the shifter council. As a councilman is trying to take Toni into custody, Abyzou steps in and claims him as his amina. Toni is horrified because he cannot believe that his beloved is a demon whose blood will kill him if he drinks it. Fate cannot be that cruel can she? Abyzou claims rights to bond with Toni take precedence over any attempt of the council to arrest Toni as he only has a short window to complete the bonding process. If the process is not completed, Toni will die as he will not be able to drink from anyone else. The councilmember leaves, silently vowing to arrest Toni at a later time. Now all Abyzou has to do is convince Toni to do is share his soul with him over the next few days in order for the bonding process to complete. This ninth book in the Loving Nip series continues to expand on the demons and their Four Horsemen that were introduced into the series recently. As usual, there are some misconceptions about the different species that need to be cleared up before things work out to the happily ever after. The demons featured so far seem to have some soul or heart for being soulless creatures. Death’s demon from the previous book wanted the people he visited to relive happy memories before they died. Abyzou knows that while what he does might lead to death, sometimes it is for the greater good of humanity. I look forward to visits from demons of the other two Horsemen. 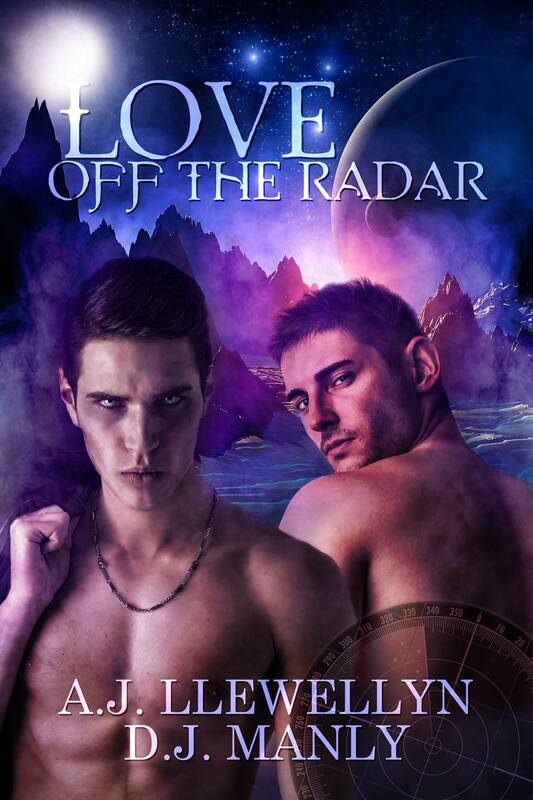 The cover art by Carmen Waters shows a well build shirtless dark haired man. Not sure if it is supposed to be Toni or Abyzou is his human guise. It’s a fairly standard cover for the series. This entry was posted in Book Reviews, Books, eBooks, LGBTQ Book Reviews, M/M Book Reviews, M/M Fiction, M/M Romance, M/M Supernatural Fiction and tagged A Loving Nip series by Charlie Richards, A Paul B Recommended Series, A Paul B Review, A Paul B Review: Seducing His Reluctant Vampire (A Loving Nip #9) by Charlie Richards, author Charlie Richards, eXtasy Books, Seducing His Reluctant Vampire (A Loving Nip #9) by Charlie Richards.